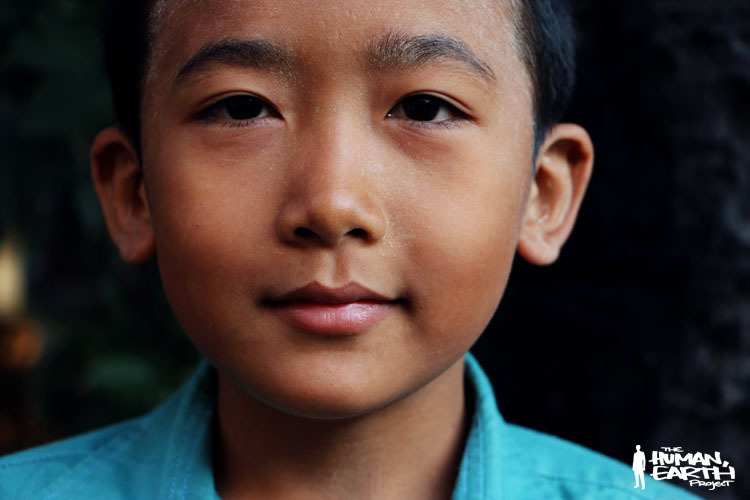 In Myanmar, as in other Buddhist areas of Southeast Asia, young boys (and less commonly, girls) spend a week or more living in a monastery as part of their education. 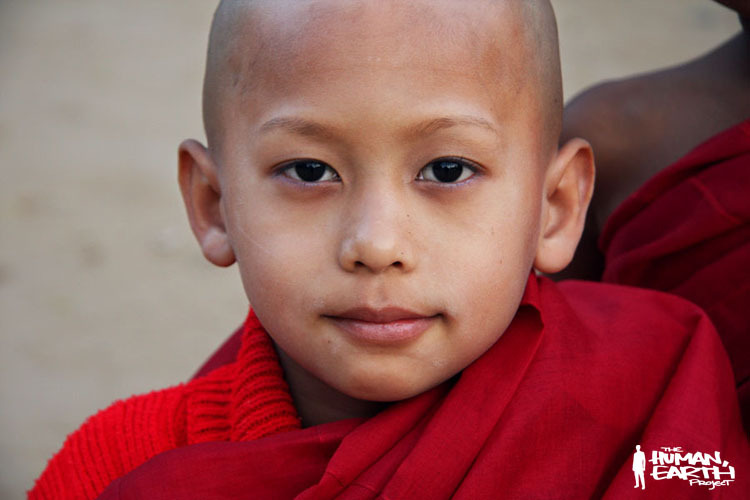 The time is spent studying, meditating, and collecting alms, and is normally undertaken when a child is about eight years of age. 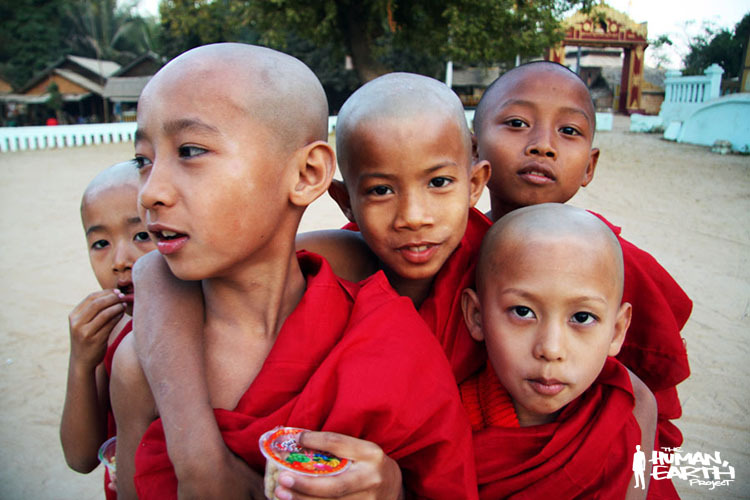 Almost five years ago, I photographed five young novice monks outside their monastery in central Myanmar. In our greatest success to date, Moreno and I have just found all five. The boys are now aged between twelve and fourteen. 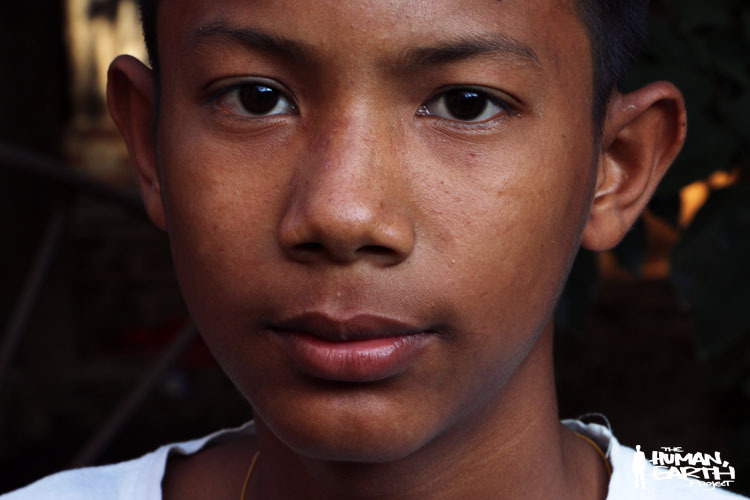 They spent only one week as novices and four now attend school, while the fifth, Htet (at the back right of both group photos), finished his formal education at the age of thirteen. The most important industry in the boys’ village is the production of lacquerware, a highly-skilled craft that has been passed down through generations. Originally shaped from teak, bamboo, horsehair or even cloth, it takes months to produce each piece, via a labourious process of polishing, engraving and staining. 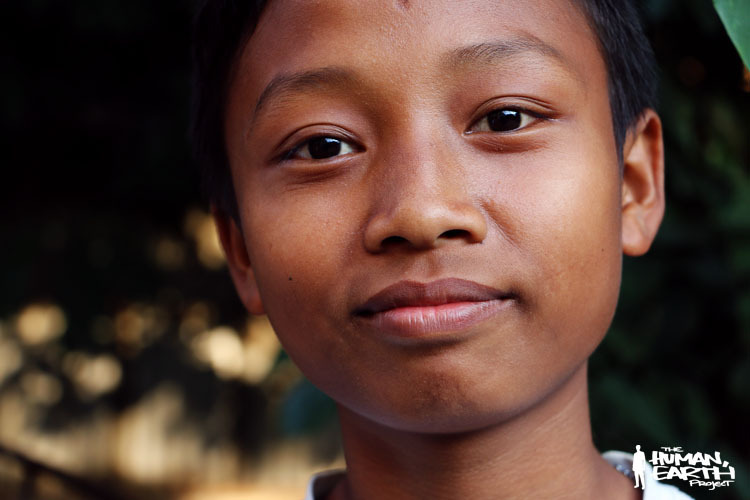 Htet is now fourteen, and has spent the past year learning the craft. 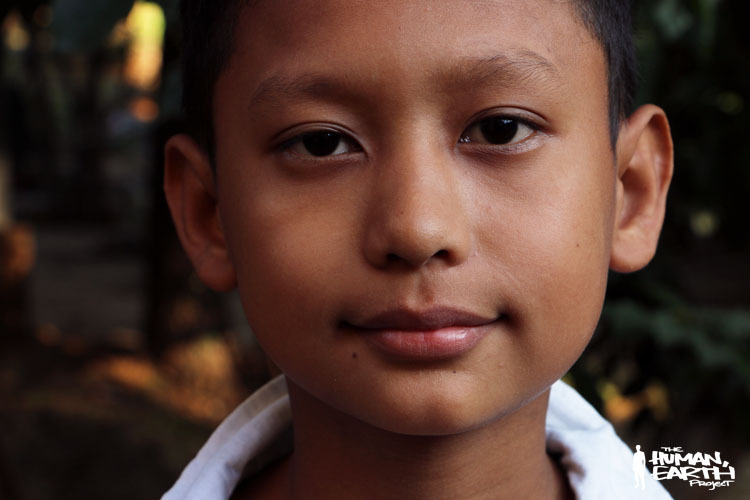 He now earns a daily apprentice wage of 1,500 kyat (US$1.55), which will be increased to the full 2,500 kyat (US$2.58) when he achieves proficiency. The fixed path of tradition that leads from the monastery to a life in lacquerware is the antithesis of the freedom we hold so dear in the West, yet there is a certain comfort in it. It’s too soon to say whether the other boys will take up the tradition, or if they’ll be lured away to the cities by the promise of brighter futures.